If you’re a website owner but you’re not getting the results in the search engines that are needed to ensure your business is a success, it’s probably because you’re either not putting in enough effort when it comes to SEO, or you just don’t know what you’re doing. You have a couple of choices when it comes to getting a good search engine presence: you could hire an SEO professional which could cost thousands, or you could become an SEO pro yourself. 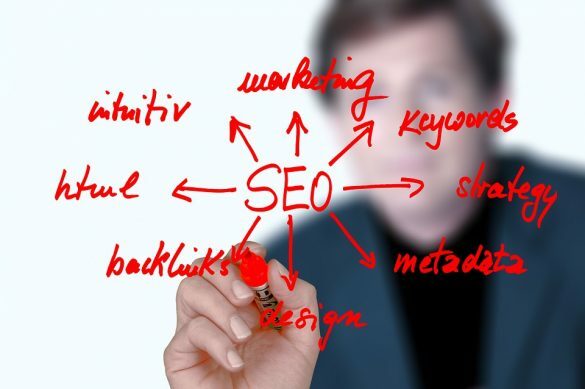 If you’re looking to learn and become an SEO whizz, you may want to consider the below tips. One key aspect of a successful SEO campaign is having the ability to research competitors to see what’s working for them. There’s nothing wrong with copying your competitors when it comes to SEO, especially if you find something that’s working for them that you haven’t applied yet. Take advantage of the search engines and keyword tools to give yourself a better chance when it comes to research. Although not completely reliable, there are plenty of online resources that could give you the tips you need to better your SEO experience. Unfortunately, this isn’t going to put you on the right track in becoming an SEO professional, but it’s certainly a way of giving you more knowledge in the field. You’re not always going to get your SEO practices right the first time. Always keep track of the keywords you’re targeting and learn from what has or has not worked for your site. 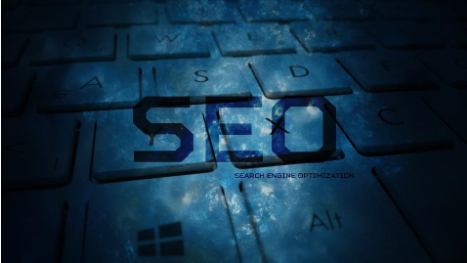 This isn’t going to give you a chance of learning SEO quickly but it will help your development over a longer period. One simple point many professionals forget when it comes to SEO is that it’s not just about building links, creating unique content or meta tags. There is a lot more to learn in terms of boosting page loading times and creating a user-friendly environment for your visitors. The likes of Google and Bing value faster websites that offer users an easy to navigate experience and that is another job that needs to be considered. It’s possible for SEO professionals to cut corners by taking advantage of Black Hat methods. Such methods are frowned upon by search engines and eventually do penalize sites for using them, so it’s always best to only use White Hat Methods when learning. Opting for an SEO crash course is always an option if you really want to take developing your SEO skills seriously. Many businesses offer these crash courses for a fee and they could provide a much more cost-effective learning solution than hiring a professional or spending loads of time on online resources. SEO is very hard to learn because of the ever-changing ways of doing things, and it doesn’t necessarily help when Google and co update their algorithms to help prevent black hat SEO nerds from taking advantage. Learning on-page SEO is just as important as off-page practices so it would be wise to learn a course that gives you the chance to become knowledgeable in both fields. Of course, Mistakes are the only teacher that will show you where to go & where to not EXACTLY.